NSA PRISM program: Congress won't defund it. 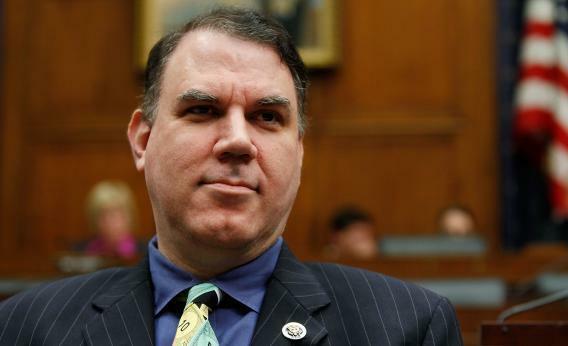 Rep. Alan Grayson (D-FL) in 2009. None of the funds authorized to be appropriated or otherwise made available to the Department of Defense for fiscal year 2014 or any succeeding fiscal year may be used to collect any information generated by a citizen of the United States while located in the United States, including telephone records, internet records, and physical location information, without probable cause of a terrorism offense or an offense within the jurisdiction of the Uniform Code of Military Justice related to action or conduct by that citizen. Both amendments failed. At the moment this is playing out, politically, like the AP snooping story played out. It’s useful to list in the litany of “Obama scandals” but there’s no “fix” in the toolshed, not the one most members of Congress use.